Where to buy RFID tags for cattles? The RFID cattle tags provider convenience and reliability for the livestock owners. 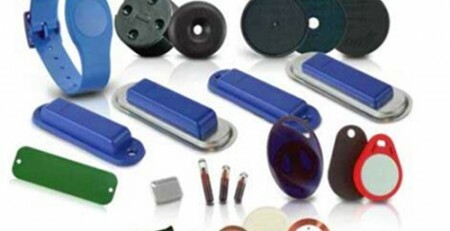 STARNFC supply high seurity RFID tags for cattles. Which using EPC Gen2 standard with long read range through RFID technology. Each UHF Cattle tag with RFID number is globally unique and can be read by RFID scanners. The number can be printed on tags. All the tags chip is write/read and also can be protected and locked. 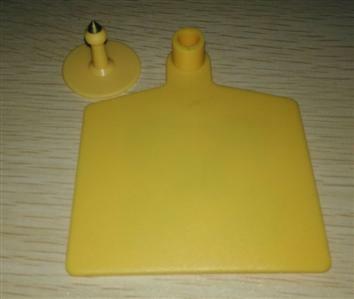 Few years ago, LF RFID animal tags are considered best in the livestock industry. And then consider the longer reand range requirments, newly developed HF and UHF cattle ear tags. 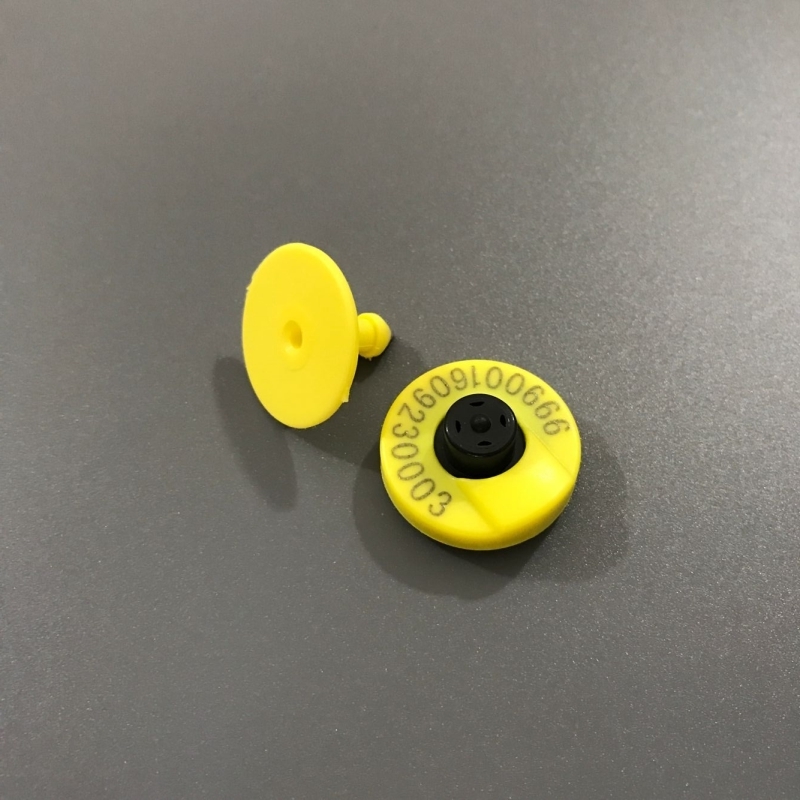 STARNFC’S cattle ear tag is UHF GS1 Gen2 compliant RFID tag. And the performance material is thermoplastic polyurethane(TPU) using sepcail technique to keep the tags in good quality and clean .Now cattle tags are made of TPU material that is widely accepted in the livestock market for its convenient handling characteristics and ability to withstand harsh environmental impatcs. The color of UHF cattle tags can be customized and laser engravings could be added on request. Where to buy RFID tags for cattles ?